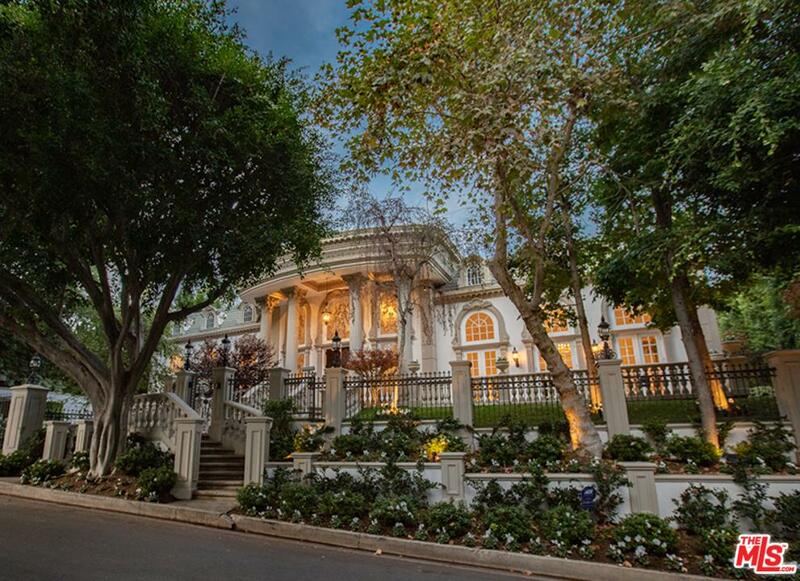 Christophe Choo - Hooray another listing SOLD & closed escrow. Christophe Choo – Hooray another listing SOLD & closed escrow. Another escrow closed today at the W Hollywood Residences Unit 10D, SOLD in two days for full asking price. Another Escrow Closed! SOLD in One Week for All Cash – 818 North Doheny Drive #904 – At The Doheny Plaza. 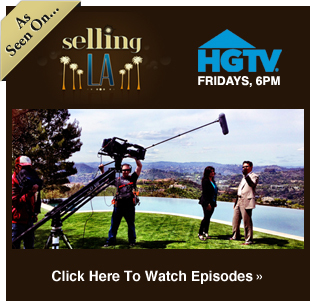 What does it mean to re-sell a property 4-5 times during an escrow? Watch  and find out. SOLD for 22.3% Over Asking Price – Highest Sales Price Per Sq. Ft. in Beverlywood Homes Association.